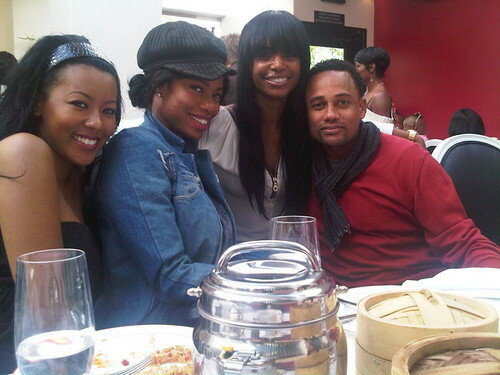 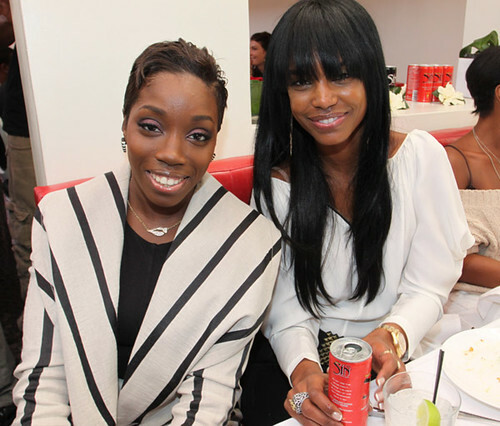 Kim Porter's company Three Brown Girls hosted a special upcoming album party at Phillipe Chow earlier today for singer Estelle. 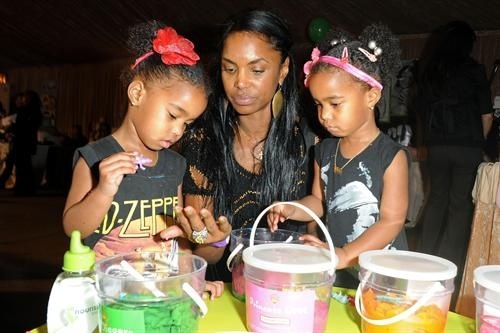 DESTINATION 1610 will officially launch their highly anticipated style showroom, set to feature exclusive designs and unveil new collections by multiple designers including La Fine, Lil Mama’s Baby Boutique, Laure Luxe, Style by Sterling and more. 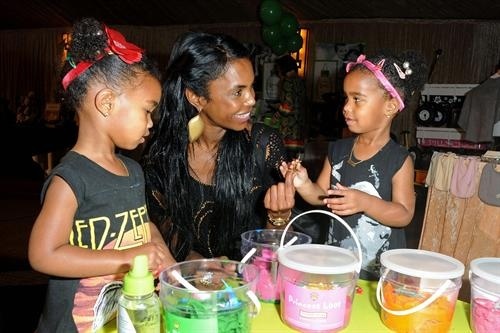 Kim Porter got minxed on her visit. 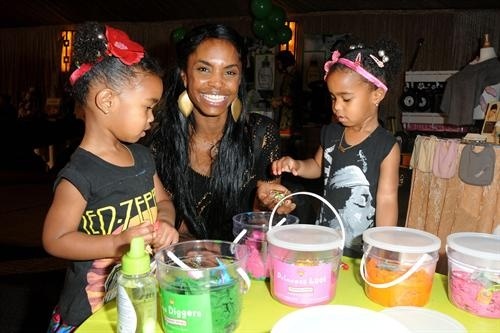 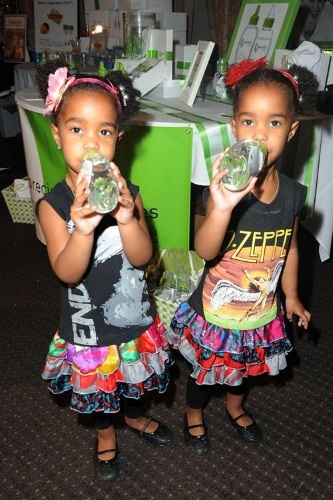 Kim Porter and her 3-year-old twin daughters D’Lila Star and Jessie James Combs are pictured at the Boom Boom Room baby event in Los Angeles on Saturday January 16, 2009.